While I’m less prone to idolize Tolstoy (though I’m a fan), I am definitely susceptible to generalizing about how our fast-paced mediated lives are not typically conducive to unhurried contemplation. That said, isn’t it true of all times that each one of us is only a part of the whole? As such, uniting these “pieces” creates the novel of us. Here’s another way to think about it. A study was done as a result of the digitization of US literature in the last century to scan for mentions of specific “mood words” to gauge the tenor of the times. I mention this to say that each individual story did add up to the larger story of the decades. That is why to write. Or one reason anyway. Otherwise, the narrative of our history is being told by others and that has proven less than equitable. 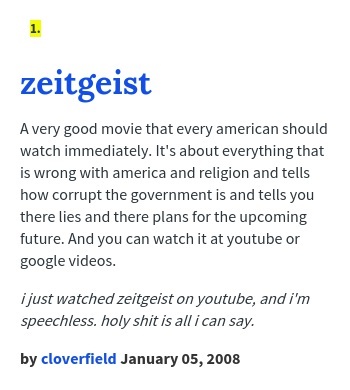 Unless, of course, it’s being told by cloverfield. Then I’m good. He’s got this. how not to sound like Marica Brady. How are you? What’s new & good? BTY, I never heard back from PEN about the work I submitted back then. I’ve been back on earth for about two months and working on returning to the Art world. Some of my illustrations will be fatured in a show on Long Island in December 🙂 …more to come. Hope all is well-you crazy football fan!